technicians can provide and install any high efficiency equipment on the market. Heating, ventilation, and air conditioning can account for as much as 30% of a building’s annual energy usage. 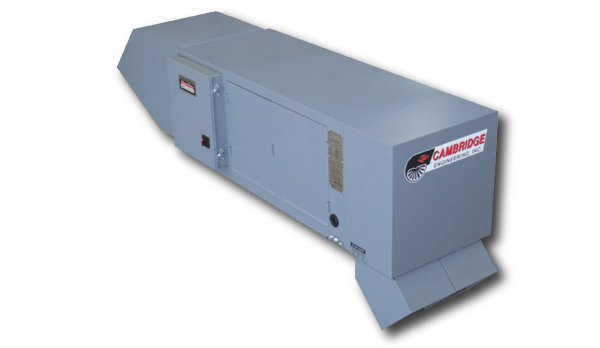 Traditional equipment and neglected systems may be a culprit of your high energy bills. Maximize your facility’s efficiency while reducing operational costs and minimizing your environmental impact. 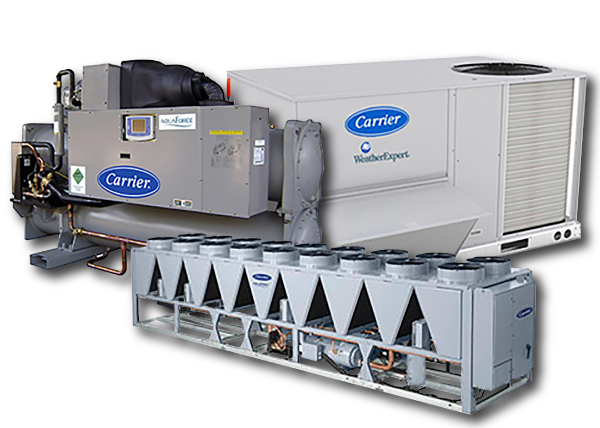 Our energy efficient HVAC systems provide year-round temperature control and savings with reduced energy consumption. 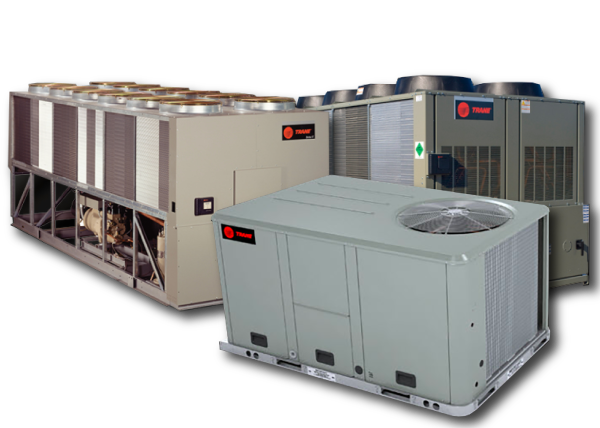 We’re committed to green HVAC solutions that are better for your facility and the environment. We even collaborate with top third-party energy consultants to help you get cash rebates on your qualified projects. We help our customers secure Nicor Gas & ComEd rebates for high efficiency equipment replacement and services. 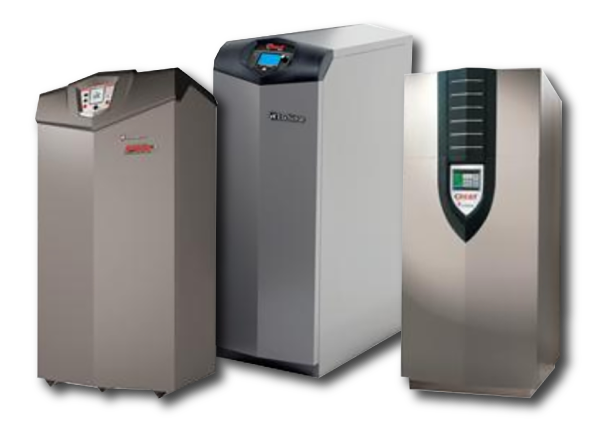 We offer a selection of ENERGY STAR® qualified units that can save up to 35% of annual energy consumption compared to traditional units. 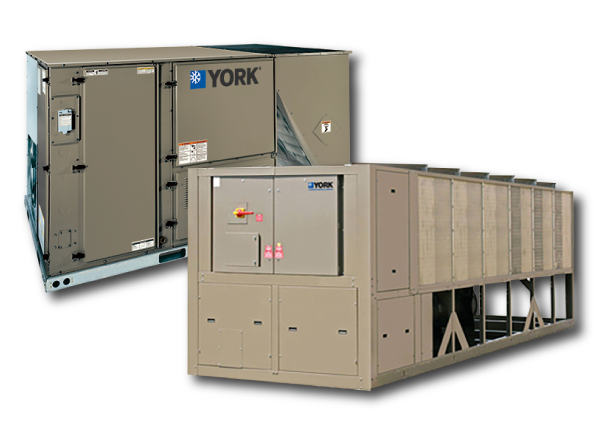 A properly installed and maintained HVAC system provides optimal comfort, peak employee productivity and maximum utility savings. Solutions Mechanical offers system Repair, Replacement, and Maintenance to keep your facility functioning at top efficiency.